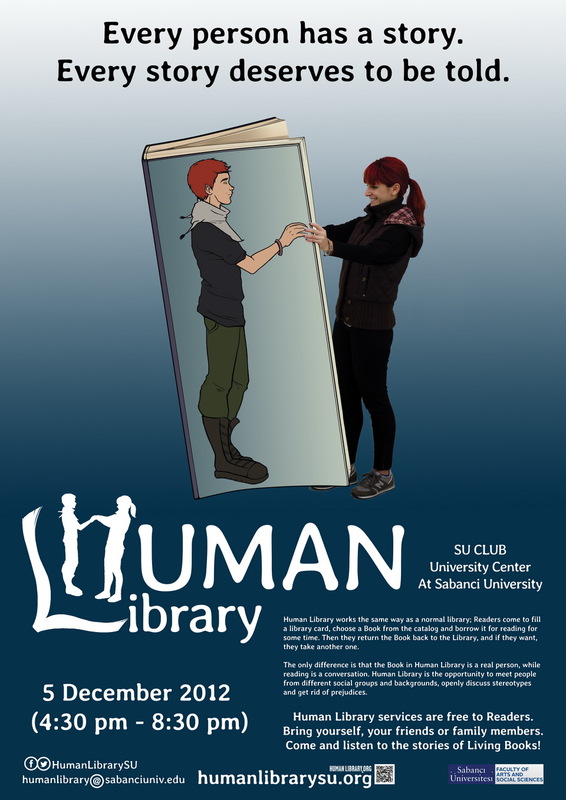 We invite you to Human Library which will be held at Sabancı University on 5 December (4. 30 p.m. – 8. 30 p.m.) at SU CLUB at the University Center.